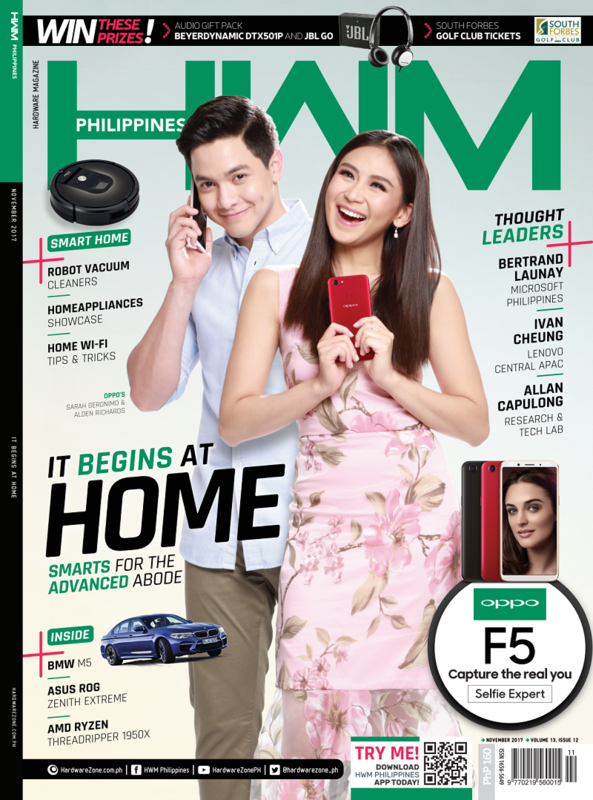 HWM Philippines November 2017 issue features smarts for the advanced abode! The concept of a smart home is not an entirely new thing. As a matter of fact, the idea, or a part of it which is home automation, has its fair share of exposure in film and television such as The Jetsons (1962), Back to the Future Part II (1989), Smart House (1999), and, more recently, Marvel Cinematic Universe’s Iron Man series (2008-2013). But with the introduction of Internet of things (IoT), smart home is now becoming a reality. IoT refers to an ecosystem of interconnected devices, home appliances, and vehicles such as smart cars. Along with artificial intelligence and machine learning, these objects are capable of learning daily routines and destinations, allowing their users to seamlessly live at home and work in the office. Experts expect that billions of these IoT products will dominate the world by 2020. 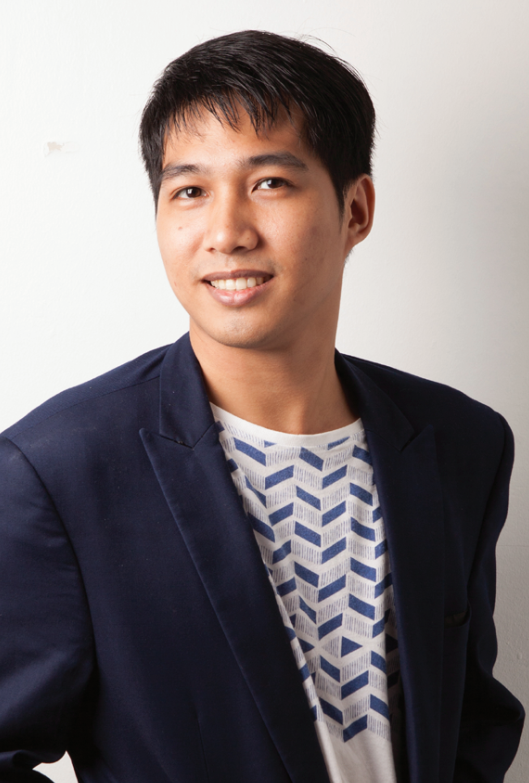 Locally, the concept of smart home has started to penetrate Filipino homes, a trend primarily driven by smartphones. With a proper Internet connection, users can make phone and video calls, surf the Internet, and consume content anywhere inside their homes by using their smartphones. Smartphones can also serve as home assistants, allowing users to search online for answers through voice. Households can now also do these activities with their smart televisions, only that these occur in front of a large screen. Automated and robotic vacuum cleaners help in reducing the effort exerted on the tedious task of housekeeping. In our November issue of HWM Philippines, we are bringing to you a step closer to these devices and home appliances through our sections and features, from Gear to Learn. This is a timely opportunity to check them out, as you begin to list down your wish and gift ideas for the upcoming holiday season.